Use Avaza to manage your projects, timesheets and invoices and integrate with Salesforce to stay on top of your leads and opportunities. Automatically create a new contact in Salesforce each time a new company is created in Avaza. Automatically create a new lead in Salesforce each time a new company is created in Avaza. Automatically create a new task or note in Salesforce each time a new task is created in Avaza. 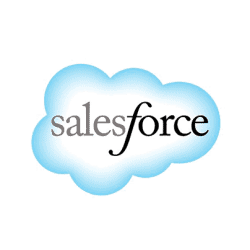 Follow this link to connect Salesforce with Avaza.